In 2019 Kevin has opted not to register for the league as other commitments mean he will have limited availability. 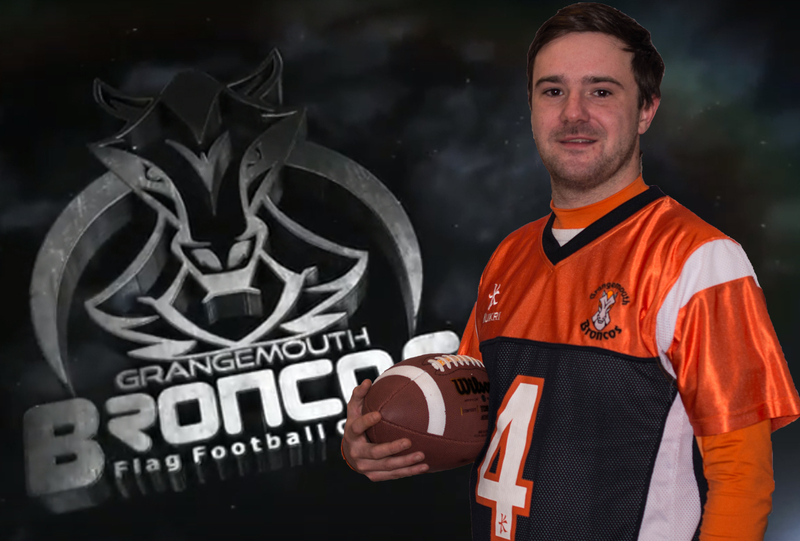 In 2018 Kevin was one of the Five Man team who won the BAFA National Plate in Manchester. That result effectively place them in 8th place in the UK rankings. 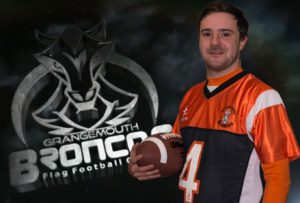 Kevin started with the Broncos as a Cadet in 2003 and has played his way through the Junior, Youth and Senior teams until 2012. Between then and now he has kept in touch with the team, but has not been able to play. 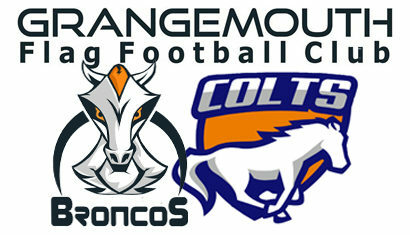 This year he has committed to playing and, because of his years of experience, has been allocated to the Broncos. 3rd in the 2008 BAFL youth National Finals. 2006 Scottish Junior League Champions. 4th in the 2005 SFFA Scottish Junior League. Winner – 2003 SFFA Scottish Cadet League. Winner – Scouper Bowl III in Inverness (Cadets).